Often lately, agents who had spent their entire Medicare career solely focused on Medicare Advantage are starting to add Medicare Supplements to their product offerings. 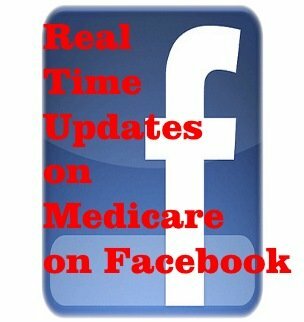 Sometimes coming from a captive organization where MAPD was the only thing they could sell, they often have difficulty making the transition into offering Medicare Supplements. 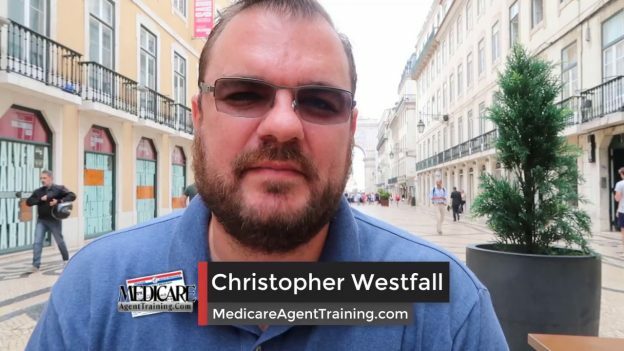 This video covers the integration of Medicare Supplements into an MAPD-only focused agent’s practice and the fact that asking for the sale is a slightly different animal when a monthly premium is involved. 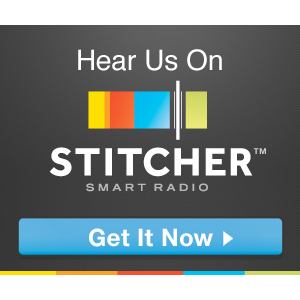 This entry was posted in podcast and tagged add, Advantage, Chris, chris westfall, Christopher, Christopher Westfall, medicare, medicare agent, medicare agent training, medigap agent, sales training, supplement, Westfall on July 3, 2018 by Christopher Westfall.